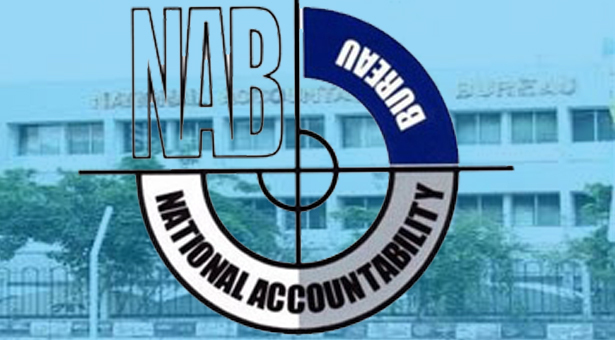 ISLAMABAD: The National Accountability Bureau (NAB) on Tuesday submitted an unconditional apology to the Supreme Court (SC) for “misstating facts” in the appeal pertaining to the transfer of corruption references against former premier Nawaz Sharif. A three-judge bench headed by Chief Justice of Pakistan (CJP) Mian Saqib Nisar and comprising Justice Umar Ata Bandial and Justice Ijaz ul Ahsan heard the appeal against the transfer of Al-Azizia Steel Mills and Flagship references from Accountability Court-I to Accountability Court-II. During the hearing, NAB Additional Prosecutor Haider Ali informed the court that the anti-graft bureau’s appeal was fixed for hearing on September 11 and a request had been submitted to adjourn the hearing till a detailed judgement was given. He further said that a statement had been issued stating that the detailed judgement was not given after consultation with the prosecutor in charge. “The Islamabad High Court had written a detailed judgement on August 7 and NAB obtained a certified copy of it on August 18,” he added. The NAB additional prosecutor further said that he “issued an apology to the IHC bench for his mistake and they accepted it”. Following this, an unconditional apology was sent to the top court. On August 7, a two-member bench of the Islamabad High Court (IHC), comprising Justice Aamer Farooq and Justice Miangul Hassan Aurangzeb, approved the transfer of both cases from the court of Accountability Judge-I Mohammad Bashir to Accountability Court II. NAB Chairman Justice (r) Javed Iqbal had challenged the Islamabad High Court’s order regarding the transfer of Al-Azizia and Flagship Investment references against former premier Nawaz Sharif and his family to another court. Former premier Nawaz Sharif and Judge Mohammad Bashir were made respondents. In its petition, NAB stated that after the judgment in Avenfield reference the two remaining cases were under trial. “IHC’s order for the transfer of the remaining two cases cannot be maintained,” the anti-graft body stated. NAB is an affected party of IHC’s decision and Judge Muhammad Bashir should be allowed to continue hearing the two remaining two cases against Nawaz and his family, the petition further said. On July 6, an accountability court had sentenced Nawaz to a total of 11 years in prison and slapped a £8 million fine (Rs1.3 billion) in the corruption reference, while his daughter Maryam was sentenced to eight years with a £2 million fine (Rs335 million). Nawaz’s son-in-law Capt (r) Safdar was also given a one-year sentence without any fine.